With a long history of providing equipment solutions Agnail are able to lead you through this often-confusing process. We ensure you choose the correct equipment for today, tomorrow and the future. 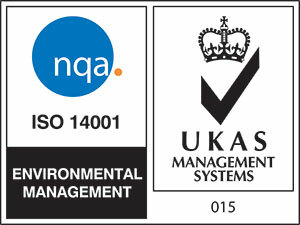 True ‘Mill Size’ balers produce a minimum 500kg bale for cardboard/paper and a 400kg bale for polythene. These balers produce a wire tied product (A stipulation by ALL major mills, re-processors and exporters). 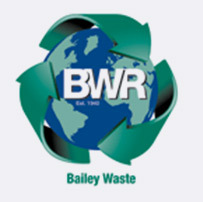 A mill size baler achieves a better rebate as it avoids additional re-bale, transport and handling costs. Small sortation balers, or ‘tidy’ balers are a great choice for those business’s that produce a variety of recyclable materials in smaller quantities. 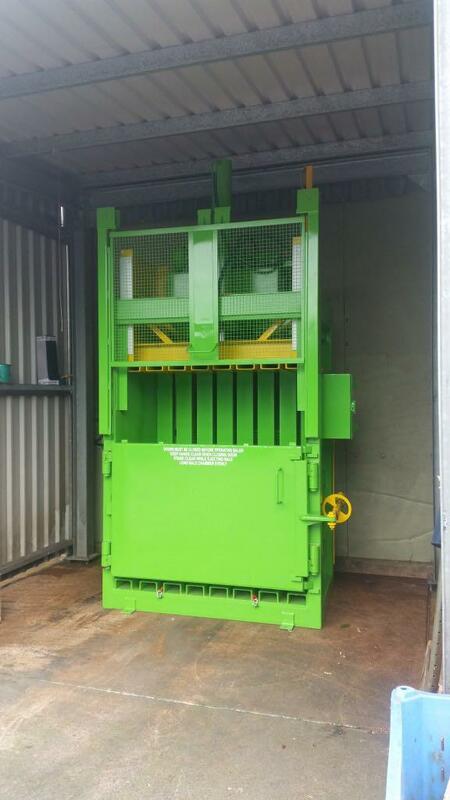 The tidy balers produce a 50kg to 300kg bale and help reduce low weight bin costs. 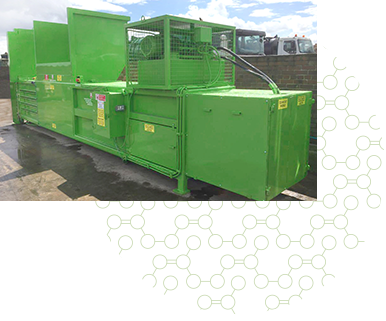 A tried and tested method of maximising payloads for waste and available with a variety of options. 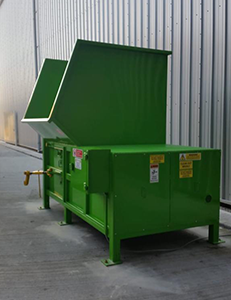 Agnail’s static compactors are ideal for larger volume waste producers i.e shopping centres and large warehouses where dry general waste and recyclate need to be compacted quickly and efficiently. 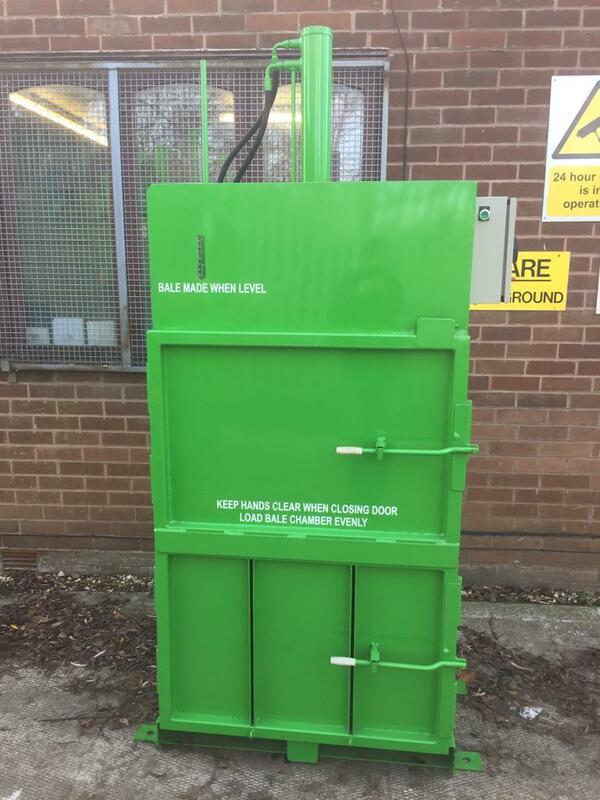 Available with a variety of option including: auto pinning, 3/4 full lights, bins lifting mechanisms, raised hoppers/chutes, weight recording and various sized motors. 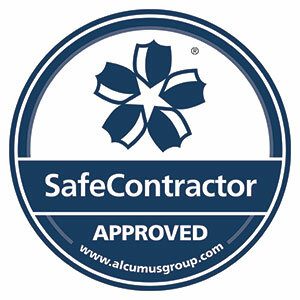 All our equipment meets current safety requirements in accordance with CE directives. 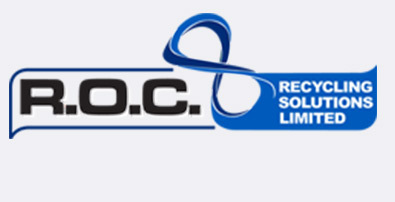 These machines are designed for high volume waste producers. With its leak proof rear seal, this machine is ideal for food manufacturers, hotels and shopping centres. 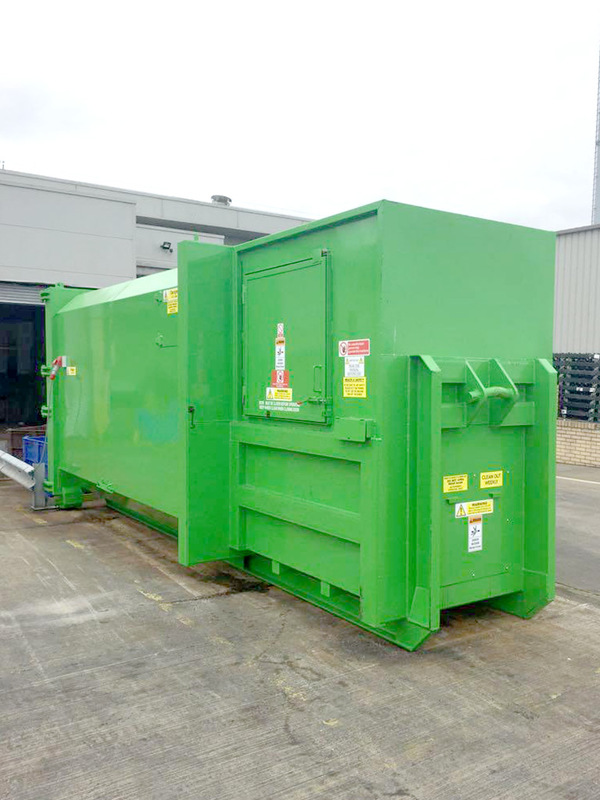 Designed to improve hygiene, the portable compactor is a complete unit, which supports a significant reduction in spillage along with restricted entry to vermin and reduced fire risk due to it’s closed design. Standard specification of this machine includes: 3/4 full warning light, rear door seal, key switch on/off, lockable control panel and safety cages. Agnail provide a variety of ‘Specialist Equipment’ including glass crushers, roll packers, food digesters, screw compactors and most recently a range of reverse vending machines. 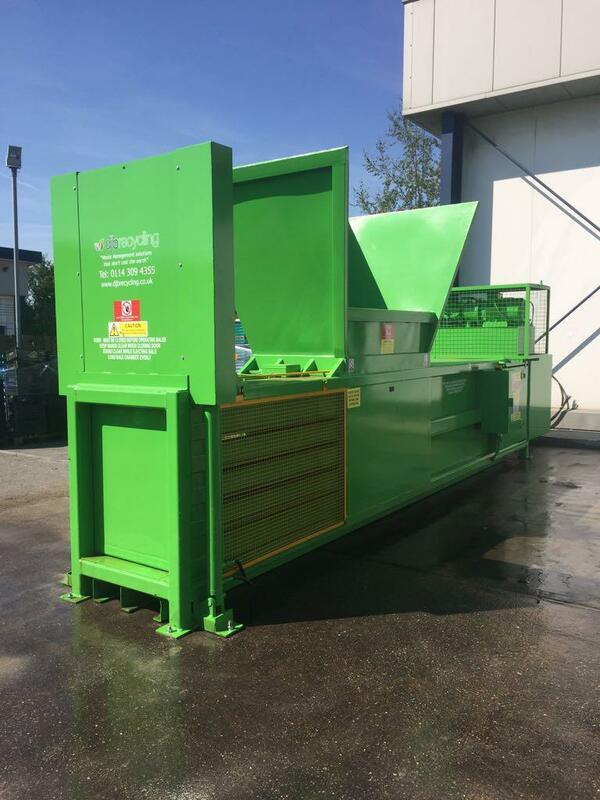 Agnail can provide a variety of internal and external wheelie bins, office & canteen recycling receptacles and consumables for balers and compactors to support your recycling and waste strategy. All our equipment is fully maintained and backed up by National 24-hour service engineers ensuring you don’t stop at peak times.